Ilya Gringolts won the International Violin 'Paganini' Competition in 1998. Later he toured and performed at the world's most prestigious concert venues under the baton of Daniel Barenboim, Kurt Masur, Zubin Mehta and Vassily Sinaisky. Gringolts studied in St Petersburg under Tatiana Liberova and Jeanna Metallidi and at New York's Juilliard School with Itzhak Perlman. He was also one of twelve musicians selected by the BBC for their New Generation Artists Scheme. Gringolts has given concerts taking him to the London Proms, Vienna's Musikverein, and as far afield as Australia, Asia and South Africa. Recent highpoints have included appearances as soloist with the Mahler Chamber Orchestra under Claudio Abbado and the Berlin Symphony Orchestra under Roger Norrington. He has also played with the BBC Scottish Symphony Orchestra, the City of Birmingham Symphony Orchestra and at numerous festivals. 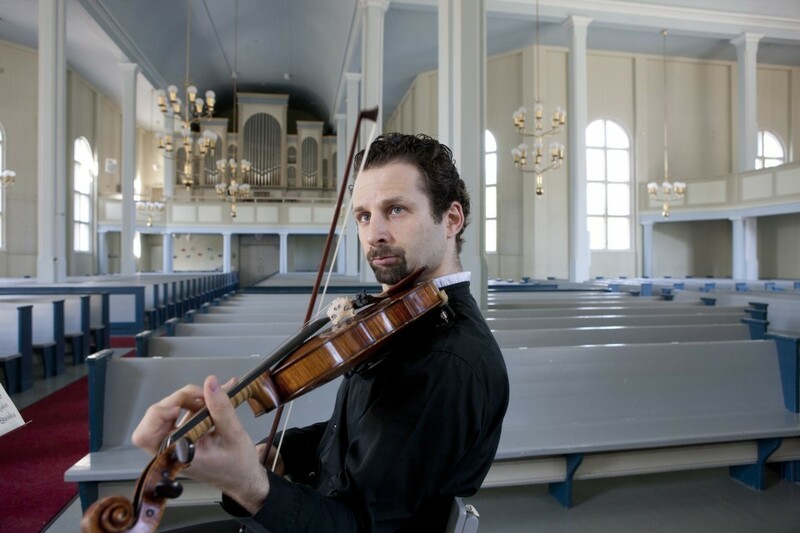 He has performed chamber music with Diemut Poppen, Vladimir Mendelssohn and Yuri Bashmet and is a founder member of the Gringolts Quartet, in which he plays first violin. Ilya Gringolts has also found time to make numerous recordings, winning a Gramophone Award for his disc of chamber music by Taneyev. Ilya Gringolts is a professor at the Basel Hochschule für Musik and a partner of the Royal Scottish Academy of Music and Drama.